Corpora Aliena is curated by Dasha Birukova and Bernhard Living. Dreams and Shadows is a concert of diverse experimental music performances featuring; the composer Bernhard Living, who will perform a live version of his digitally-based ‘Composition 2017/06 (A Coincidence of Light)’ – a work made up of repeating and evolving layers of sound with noise and fragmented harmonies. 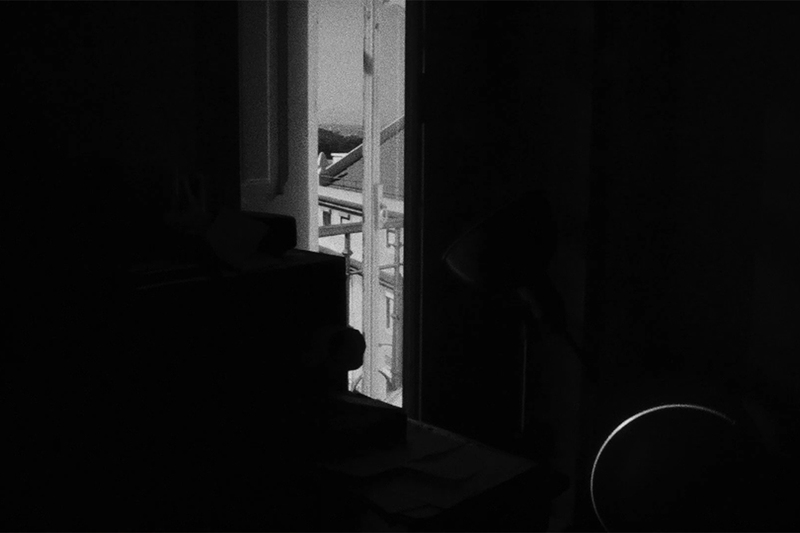 In addition to the music performances, there will be a screening of videos produced by the Portuguese artists Pedro Barateiro, Rui Calçada Bastos, João Pedro Fonseca, Luisa Jacinto and Nikolai Nekh – whose works are filled with contemplative observations of time, space, feelings, lives, lost expectations or phantasmagoric dreams.